Welcome to my Garden of Books! Would you like Flaggin’ to paint a picture of YOU? Hi There! 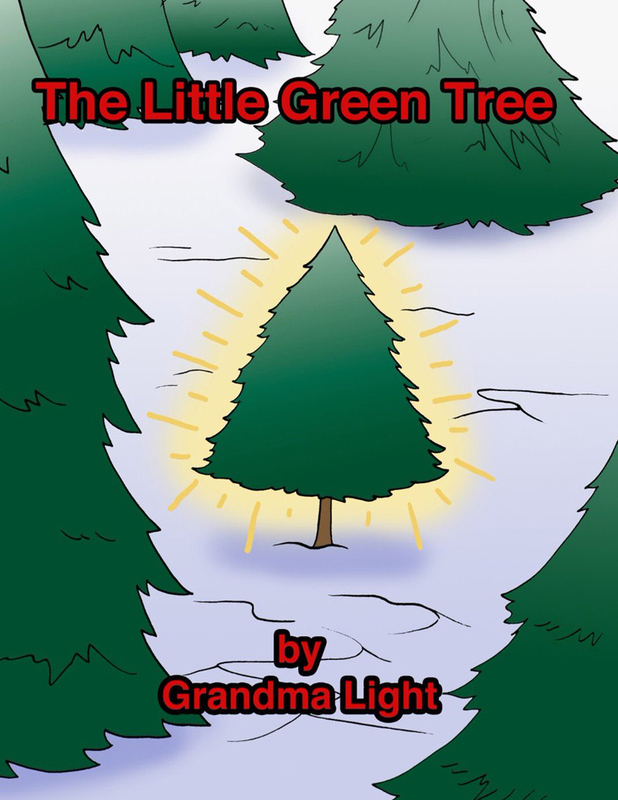 My name is Grandma Light. 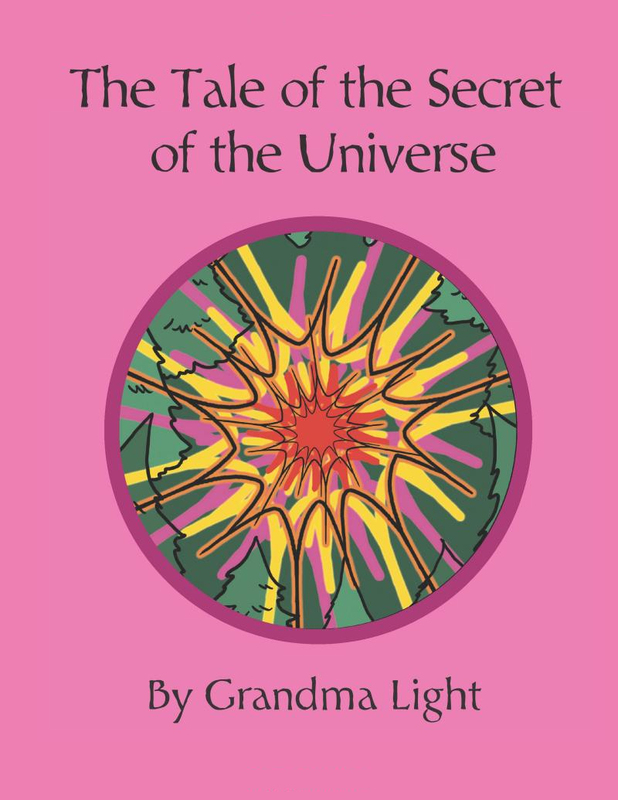 Welcome to my Galaxy of Books! You know what? I love to travel to the Galaxy. Do you know why? That is where I get my inspiration to write my Books. Do you want to journey with me in the Galaxy and use Your imagination? Do you want to see some amazing Countries? meet cute and funny characters? and have some fun? 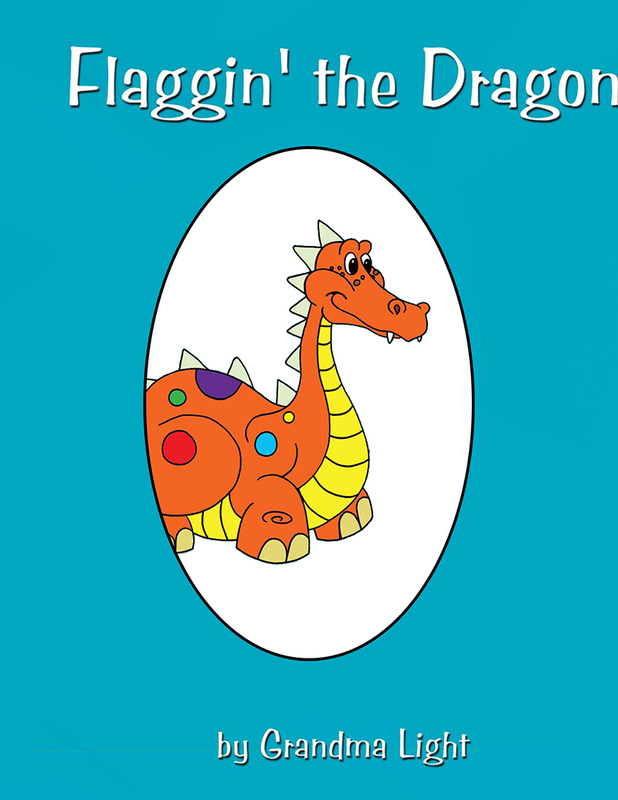 I am so excited to share the Travel Adventures of “Flaggin’ the Dragon.” Come fly with him and he will take you to other Countries. There he will surprise you. He will make you laugh. He will introduce you to different animals who are Special to those Countries. Are you ready to fly with Flaggin’? 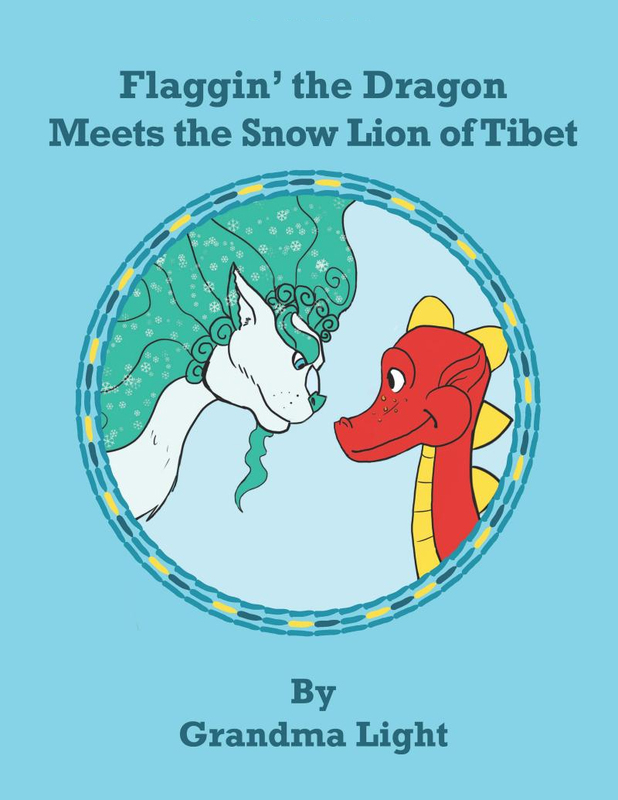 You will love “The Yellow Marshmellow and The Green Jellybean” They are just like you. They are Curious! They want to know how the World works. They want to play and have fun! They are best friends. They go on adventures together and learn many things. Do you go on adventures? Do you like to have fun? Do you want to make friends with “The Yellow Marshmallow and the Green Jellybean” and have fun? And there is more! Please take a look. Do you have ideas and drawings you want to share with me? I might even post YOUR drawing on the website! !